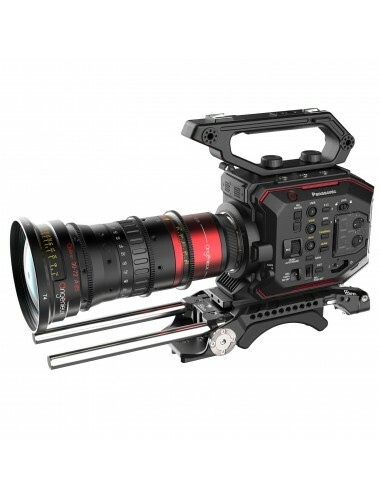 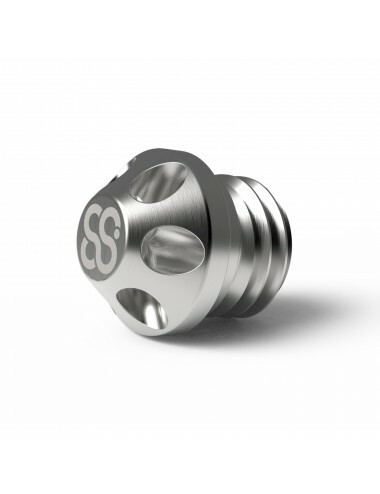 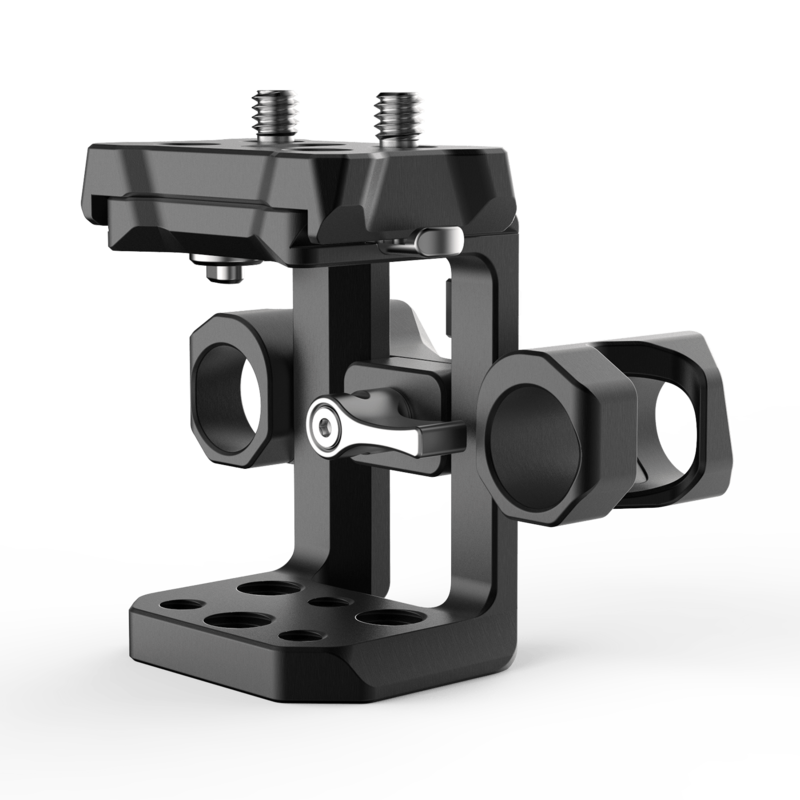 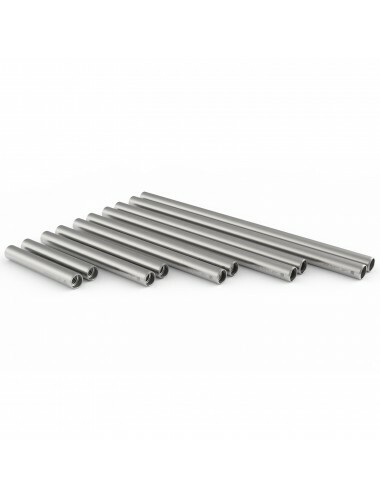 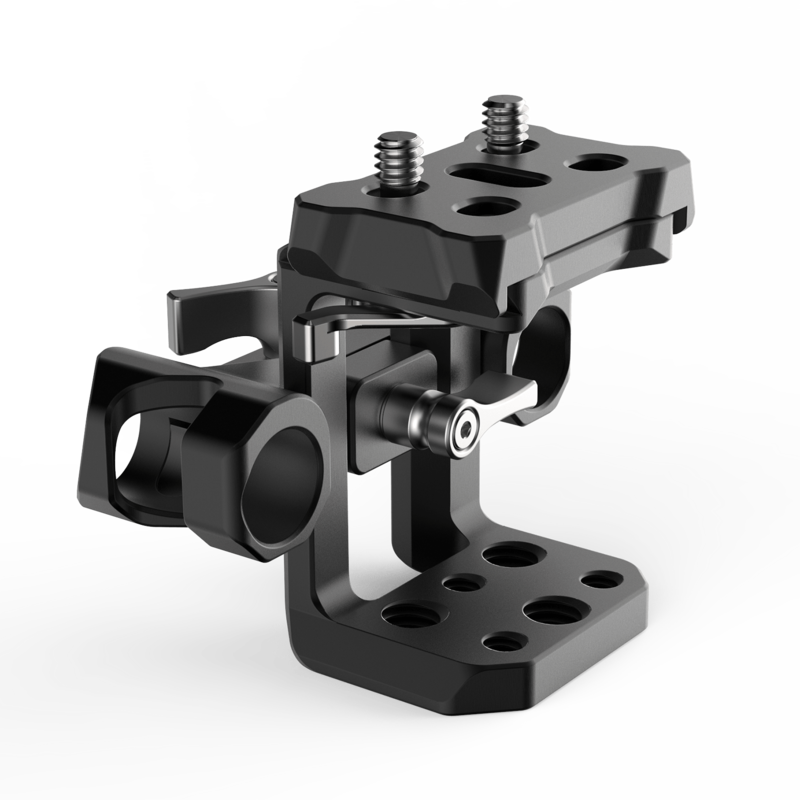 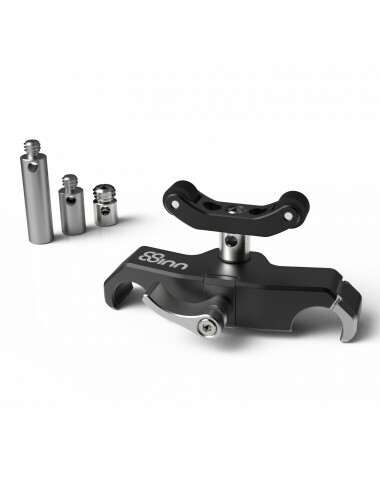 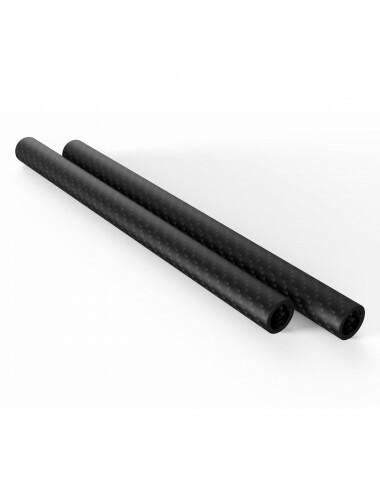 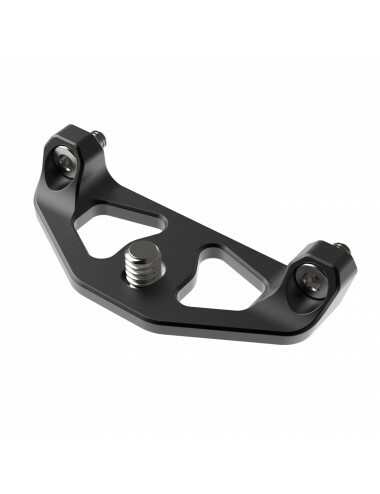 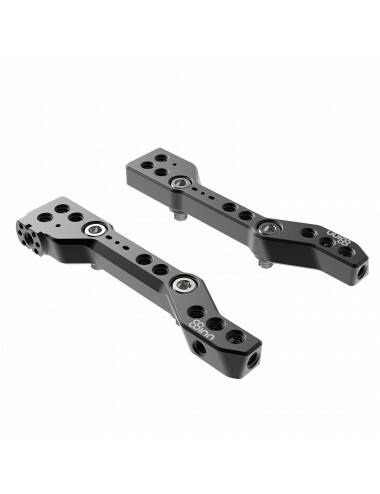 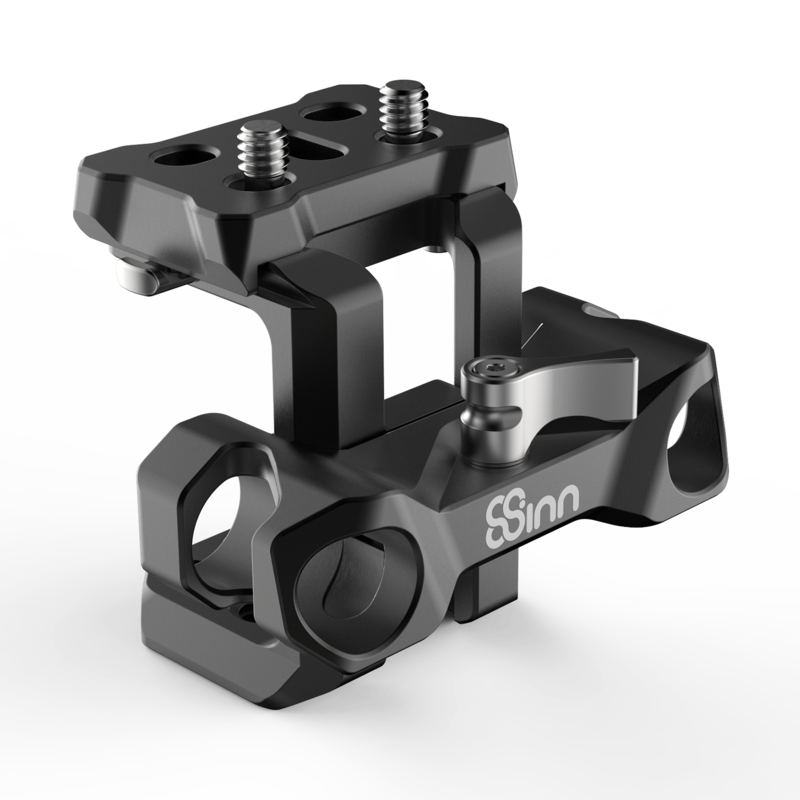 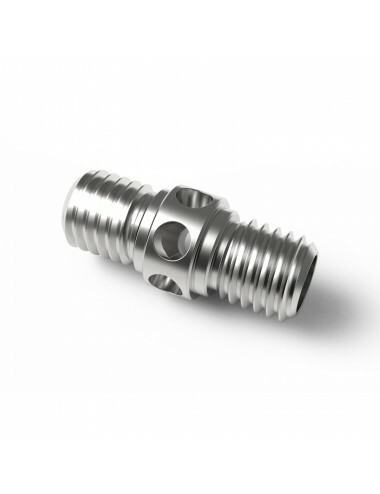 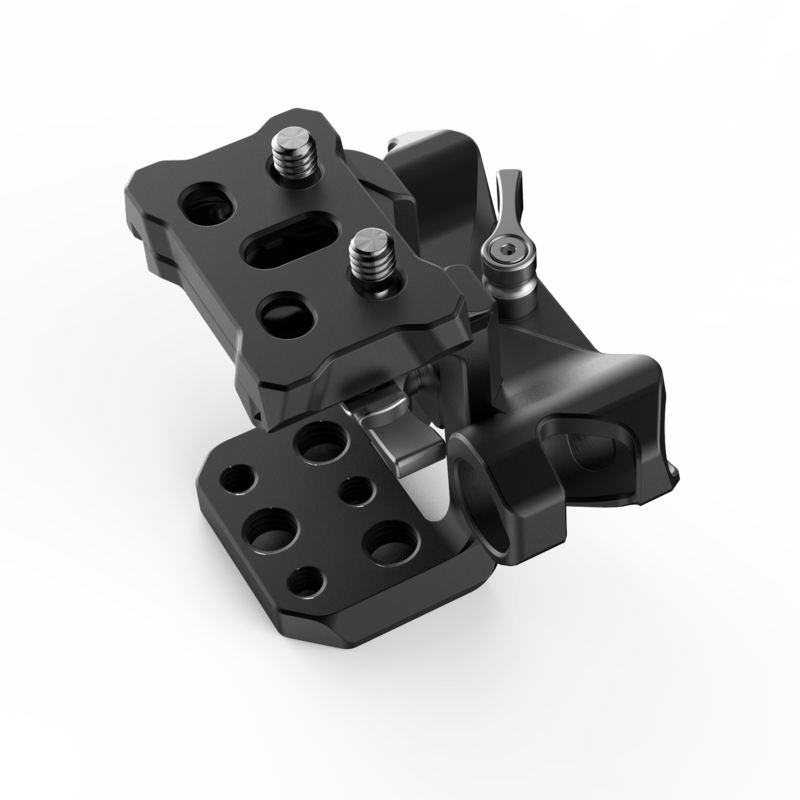 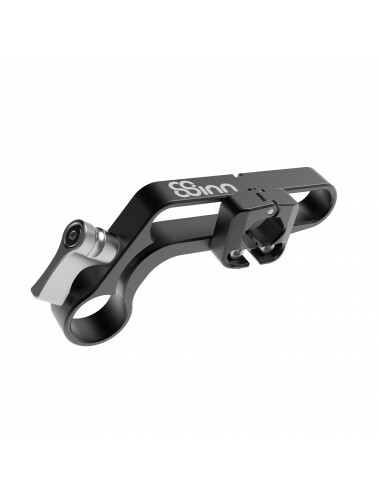 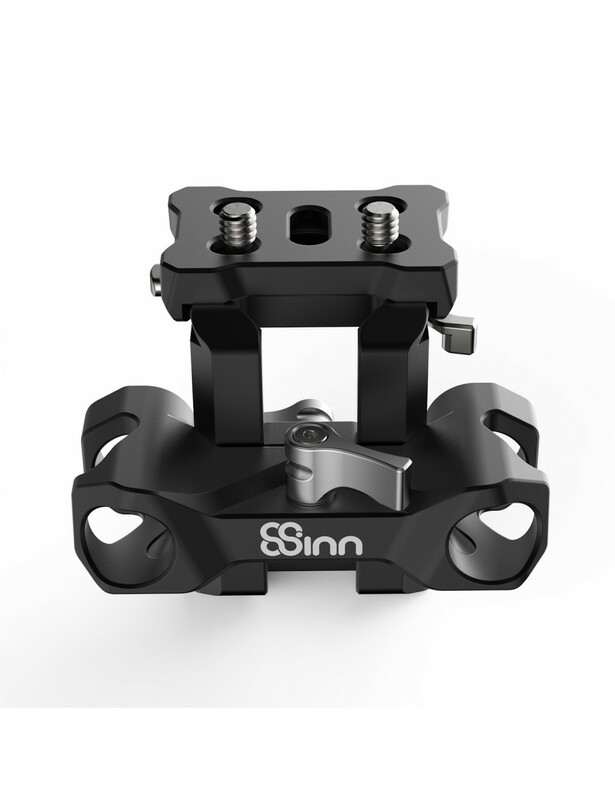 The Universal 15mm Rods Support is created exclusively for 8Sinn cages and can be characterized by an ergonomic design and light weight construction. 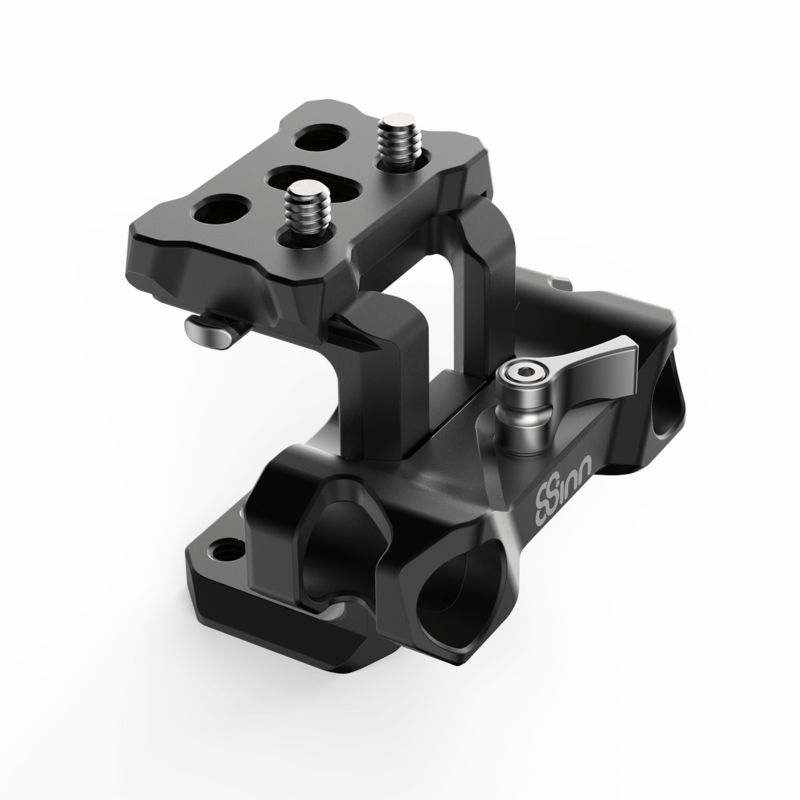 Thanks to that screw you can regulate the rods height. 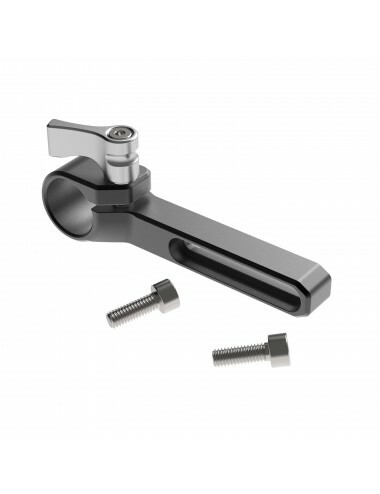 Using only one screw, you can lock only one or both rods at the same time.